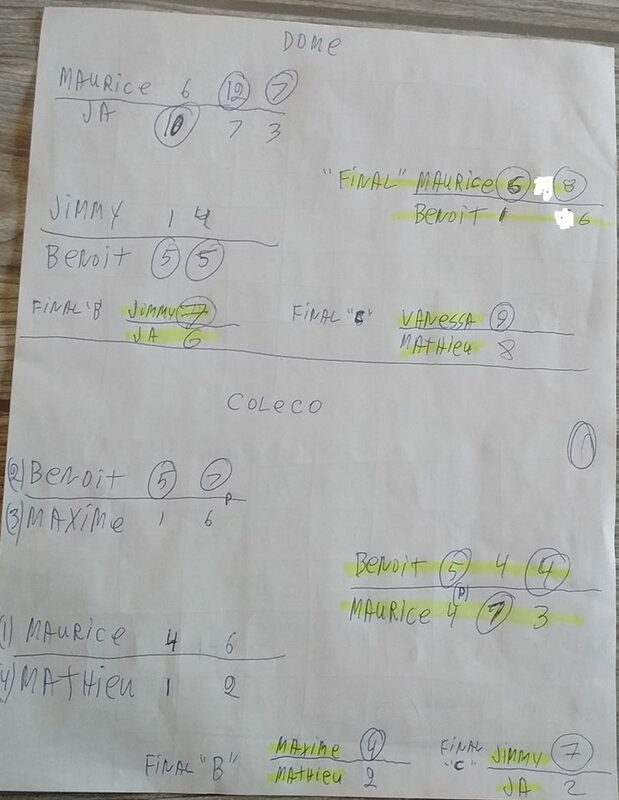 26th season of the LHTSJ: it was a tournament between Benoit and Maurice. 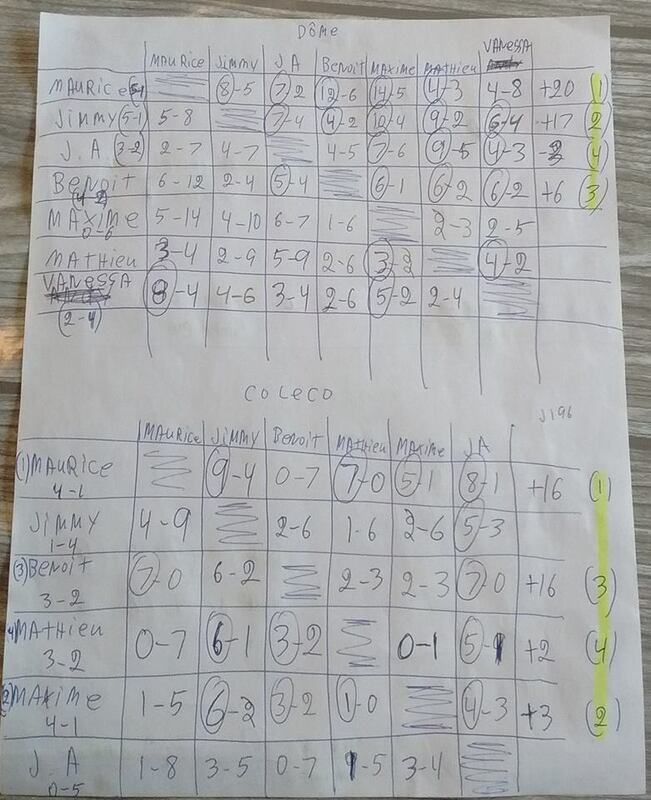 The first won the final in two games at Coleco and the second won the Cup in the dome section also in two parts. And a newcomer, Vanessa, surprised by winning two dome games and winning the “C” final against Mathieu.